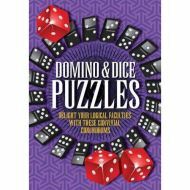 A superb collection of themed novelty puzzles specially created to challenge yet entertain the puzzler - this book will refresh the parts that other puzzle books simply can't reach. 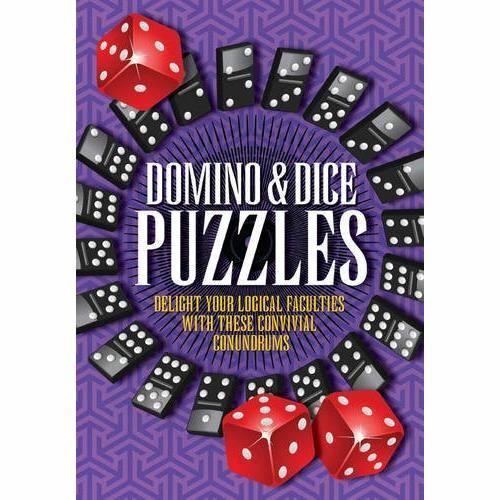 Clear, concise instructions, no trick questions and a complete Solutions section at the back - these are honest, innovative and brilliantly crafted puzzles. A great gift for the puzzle fan!